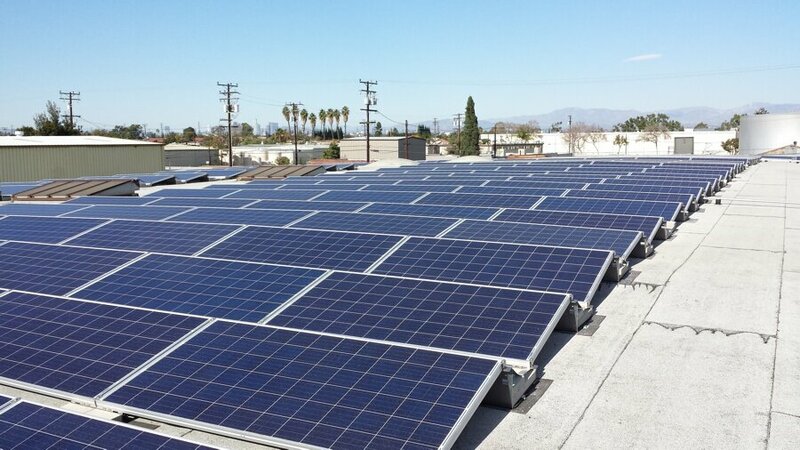 Since 2004, XsunX, Inc. has focused on the development of next generation solar solutions. 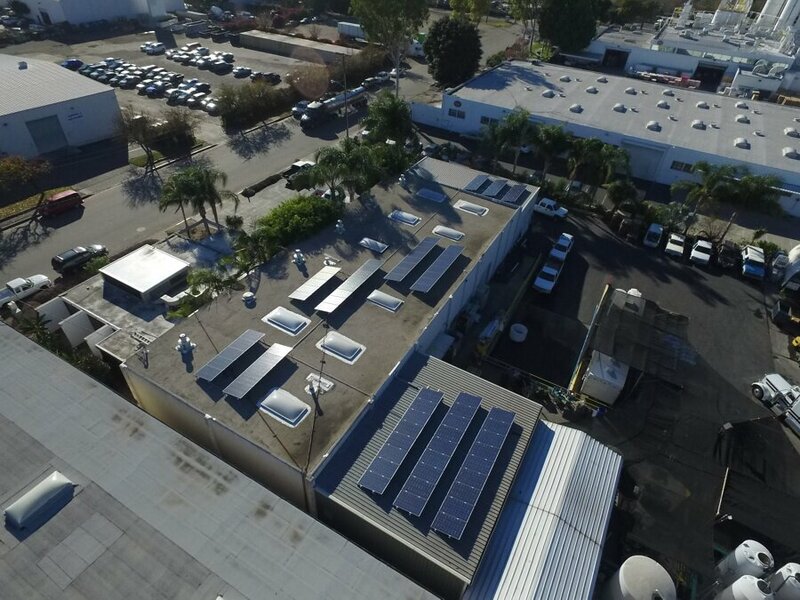 Our background and experience spans virtually all aspects of solar including technology assessment, design, and development. 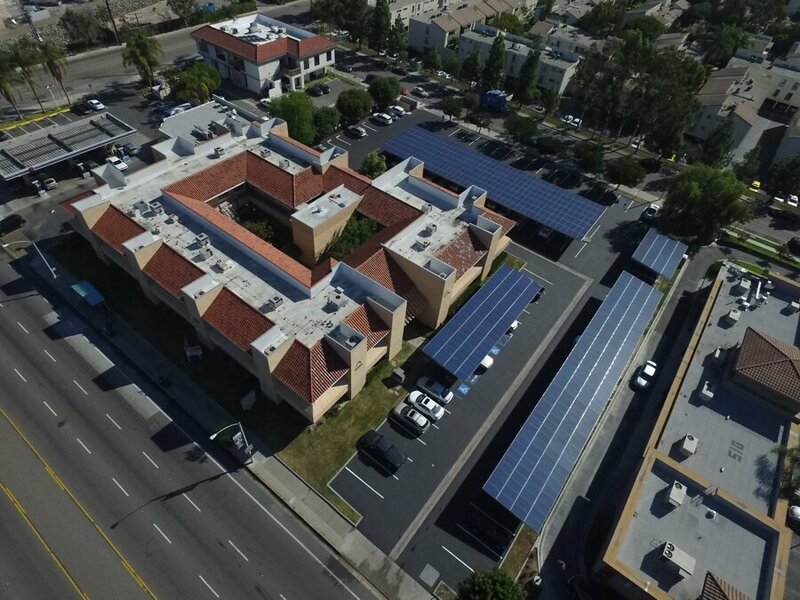 We have a deep passion for solar and have worked to pioneer new technologies and solar business solutions focused at making solar an affordable energy option. 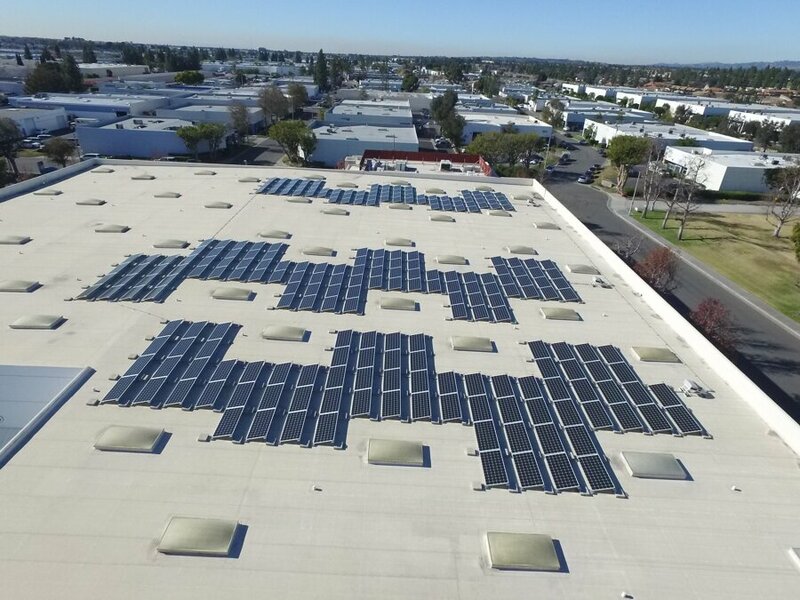 For clients interested in reducing costs and taking control of their long-term power needs we offer solar power systems design and installation services for commercial, industrial, and power field projects. 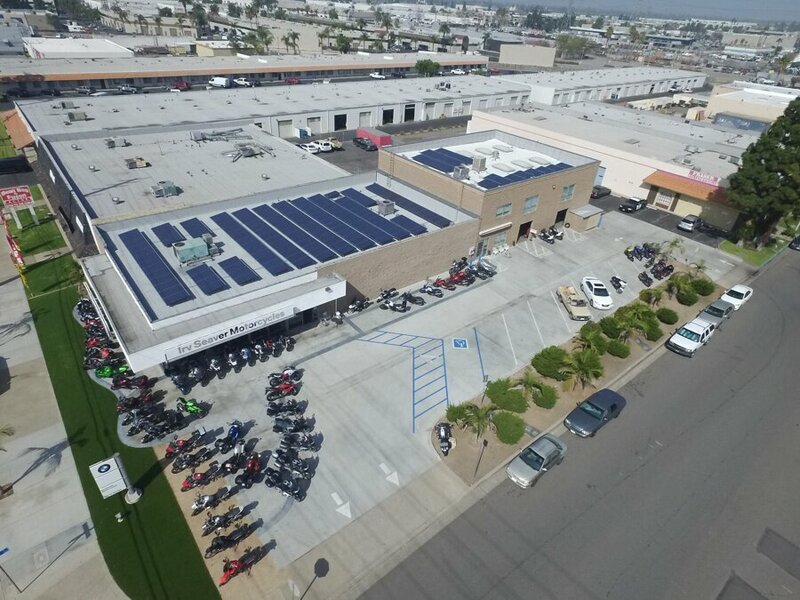 We are licensed in California (CA Lic: B-1 #987636), and our executive management provides nearly 30 years of extensive experience in all aspects of construction and project assembly to ensure the accuracy and quality of systems, the continued integrity of the improved building or site, and compliance with all building codes. 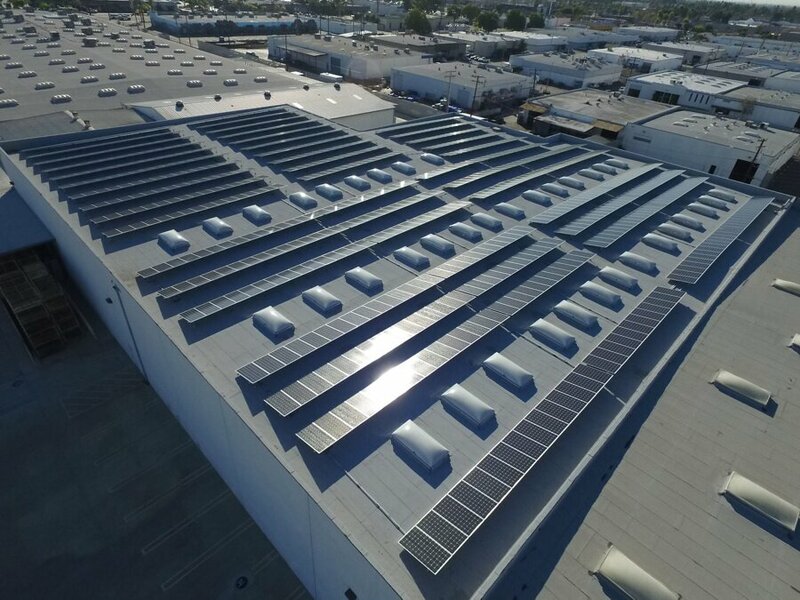 In addition to our solar systems design and installation services, we have been working to develop and commercialize a hybrid manufacturing solution to produce high performance Copper Indium Gallium (di) Selenide (CIGS) thin film solar cells. The market opportunities for solar products that incorporate the use of flexible and lightweight thin film technologies is developing, and with our CIGSolar® thin film solar cell manufacturing technology we are focused on delivering a lower cost, entry point solution for solar product manufacturers looking to capitalize on these emerging markets. 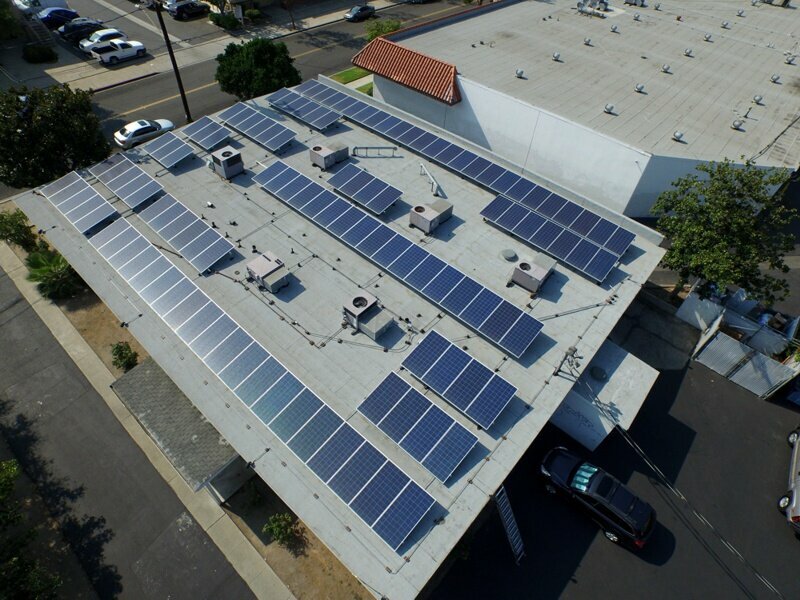 XsunX delivers solar carport aired with cutting edge energy storage technology. 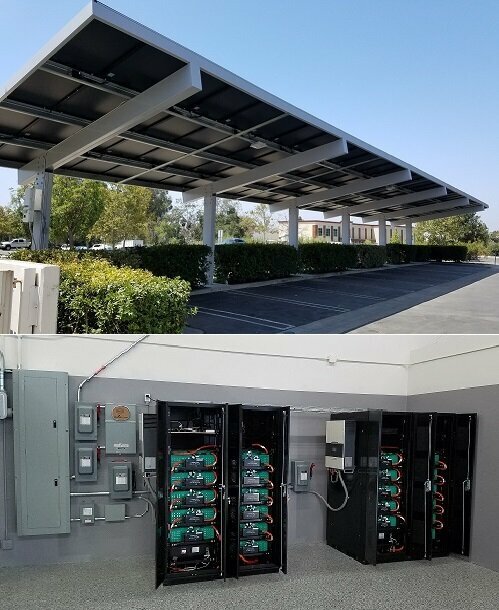 The energy management system pairs a commercial solar parking canopy with smart energy storage to provide up to 90kW of renewable energy instantaneously during peak day-time use hours and as much as 58kW instantaneously at off-peak hours. 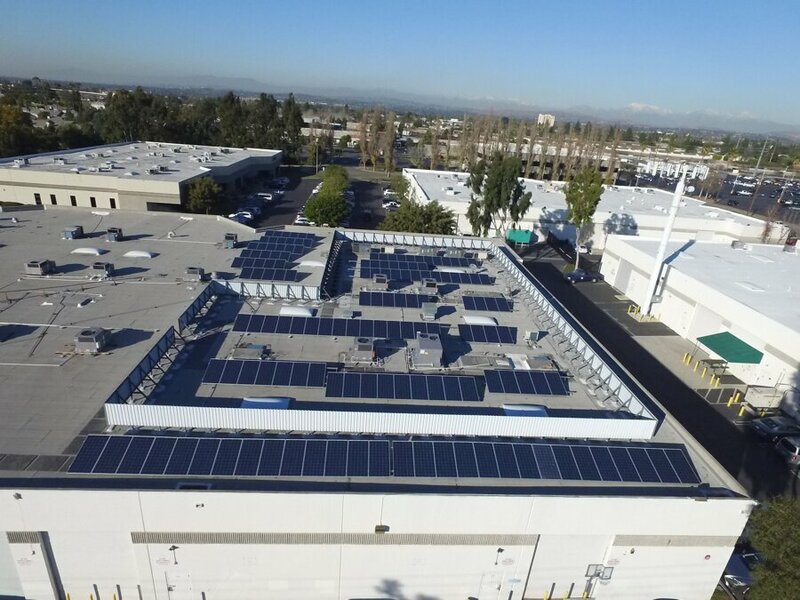 Termed “Parallel Operation,” the solar system, energy storage, and utility power operate simultaneously to ensure the client is always achieving maximum efficiency – and most importantly, the lowest cost. We Take Pride In Building Relationships With Every System We Install. Making solar energy a good investment for you is our job. It’s how we make sales, and build customer relationships. As of January 4, 2019, there were 1,521,097,230 shares of the registrant’s company common voting stock outstanding. If you want to add or to change something on this site - send a message to guay.